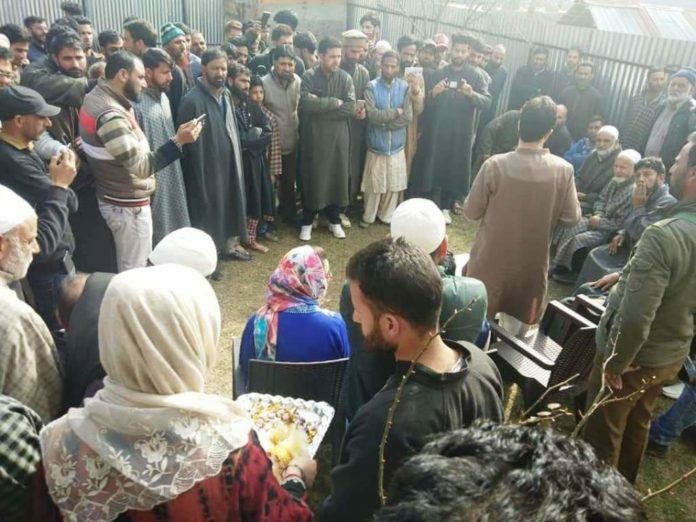 Srinagar: Jammu and Kashmir Peoples’ Movement (JKPM) under the leadership of Dr Shah Faesal launched it’s Public Reach-out’ campaign starting from the frontier district, Kupwara to understand the people’s grievances, demands and problems. Previous articleAt least 400 airlifted from cruise ship off Norwegian coast. Next articleNew Zealand mosque attack: Thousands hold vigil to honour victims.